Davis Housing Services develops a program to help short-term international students with FREE phones and discounted service rate plans. No more trips to phone carriers. 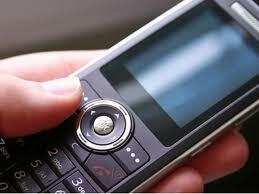 Discounted service rates plans with text messages have been specially negotiated with major phone carriers. Now, aside from having mobility with discounted bike rental, student now SAVES on communication upon arrival. International student enjoys saving for Mobility (bike) and Communication (phone) for total Independence (convenience).